The FEIS is a result of FERC's comprehensive environmental, safety and security reviews, which analyzed publicly available data, federal and state agency input, stakeholders' comments, and information provided by Texas LNG Brownsville. The FEIS is the final step in the environmental review process leading towards the June 13, 2019 Federal Authorization Decision Deadline and anticipated FERC approval. Vivek Chandra, co-founder and CEO of Texas LNG LLC (a member of Texas LNG Brownsville) said, "We are very pleased with the FEIS report conclusions, and appreciate the hard work and effort involved in the generation and compilation of the FEIS, especially from FERC and all the supporting agencies, including the U.S. Department of Energy, U.S. Coast Guard, U.S. Department of Transportation, U.S. Army Corps of Engineers, U.S. Environmental Protection Agency, U.S. Fish and Wildlife Service, National Park Service, National Marine Fisheries Service, and Federal Aviation Administration, and others that have been involved in the process. Texas LNG Brownsville also appreciates the continued support of its technical and permitting partners, including Samsung Engineering, Braemar Technical Services, Environmental Resources Management, K&L Gates, Greenberg Traurig, Hunton Andrews Kurth, and Royston Rayzor. As we head towards Final Investment Decision, we look forward to substantive discussions with potential LNG customers to secure binding agreements over the next few months." 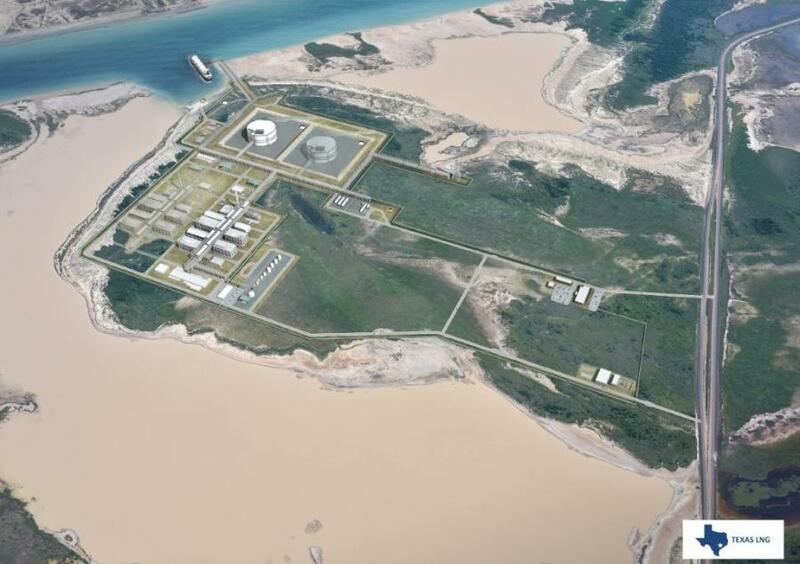 Langtry Meyer, co-founder and COO of Texas LNG LLC stated, "We look forward to receiving FERC approval in the next few months which is one of the important steps to allow construction to begin and LNG production to commence by 2024. This Project will bring jobs and investment to Cameron County and deliver clean, safe, abundant Texas natural gas energy to the world." For more information, visit txlng.com.